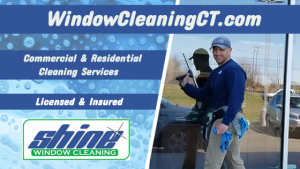 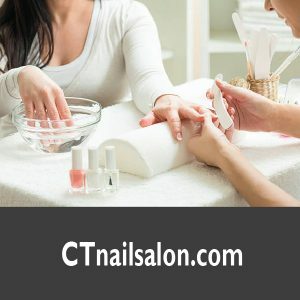 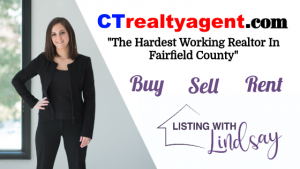 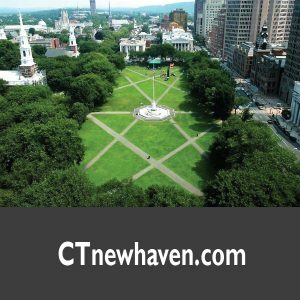 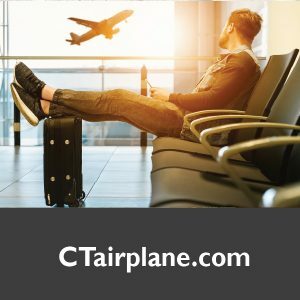 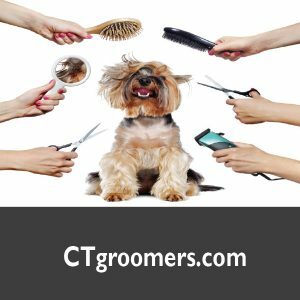 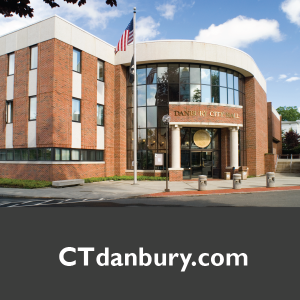 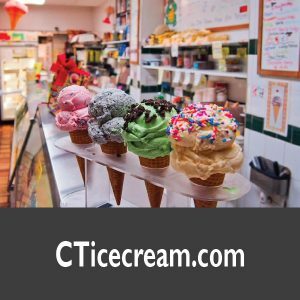 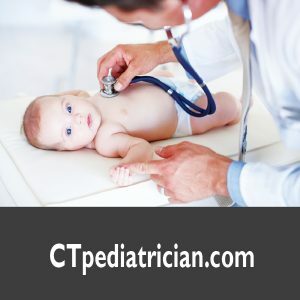 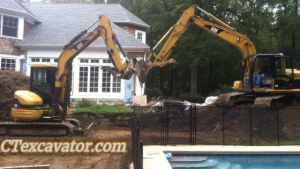 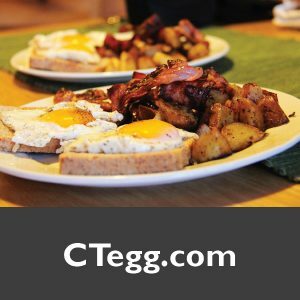 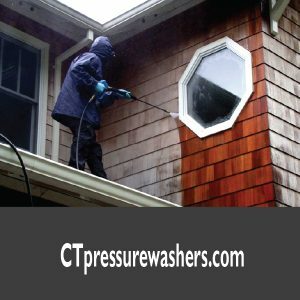 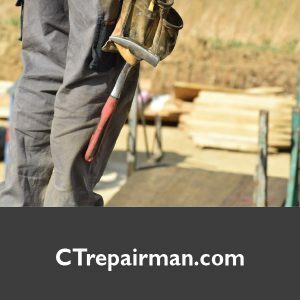 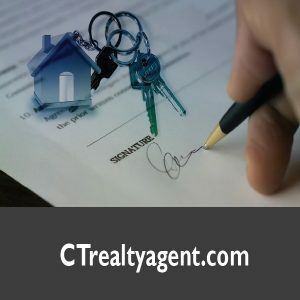 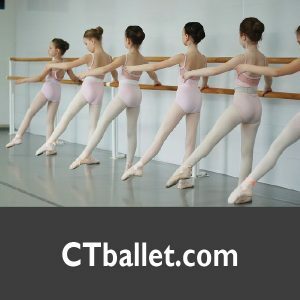 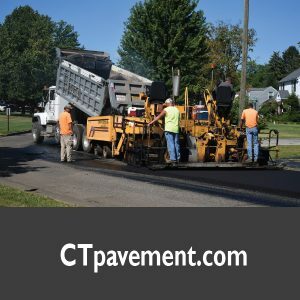 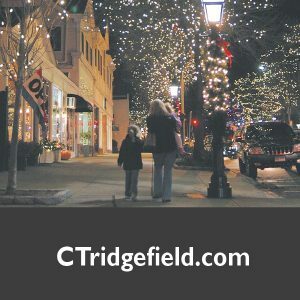 CTdomains.com is dedicated to boosting the performance power of domains for Connecticut based websites and businesses marketing potential. 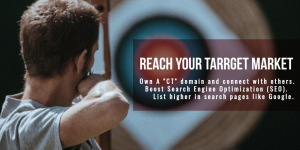 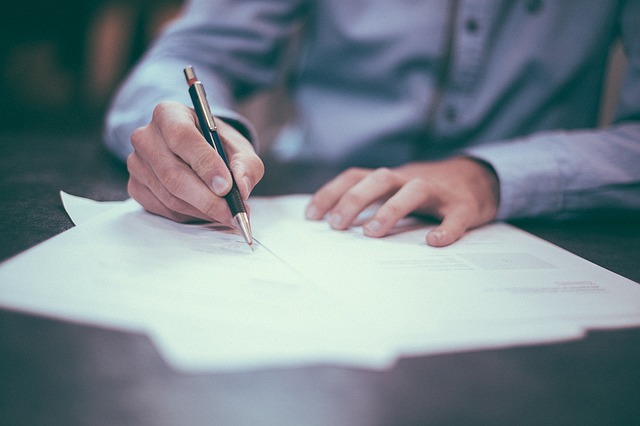 With the most updated list of available premium “CT” domains and digital services, we make it easy to optimize your current website or create a new site with the perfect domain name. 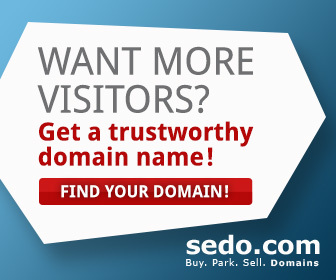 Next: What Is A Domain Name?